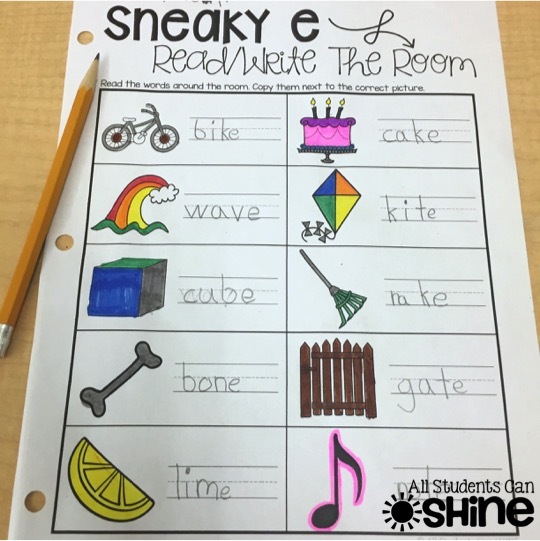 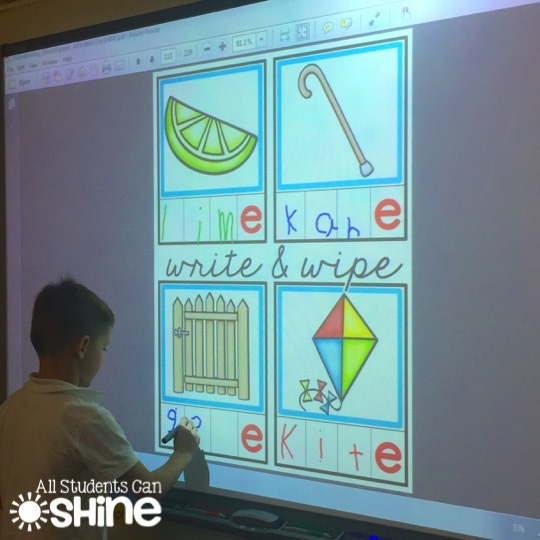 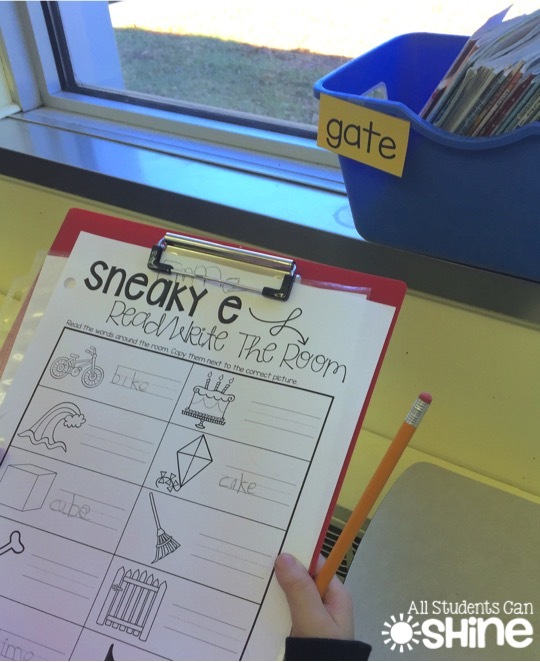 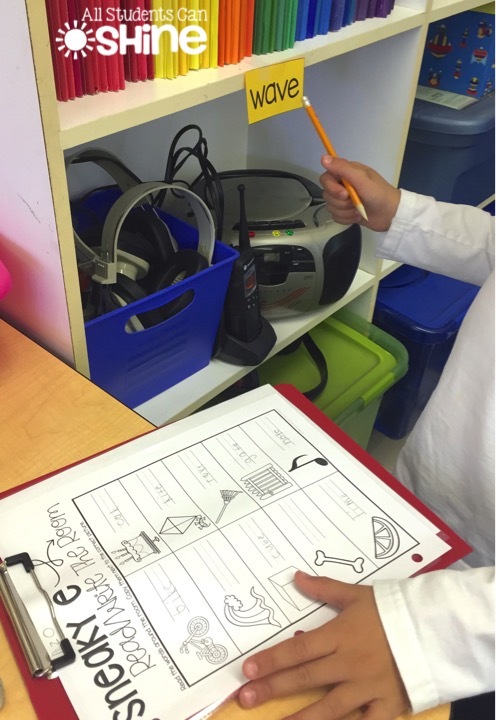 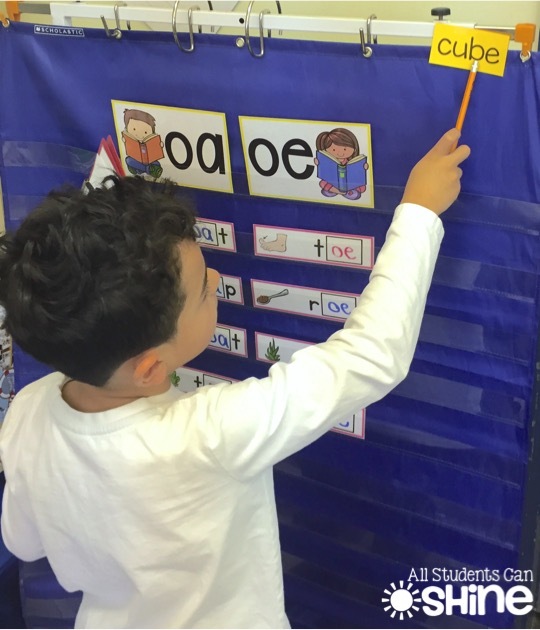 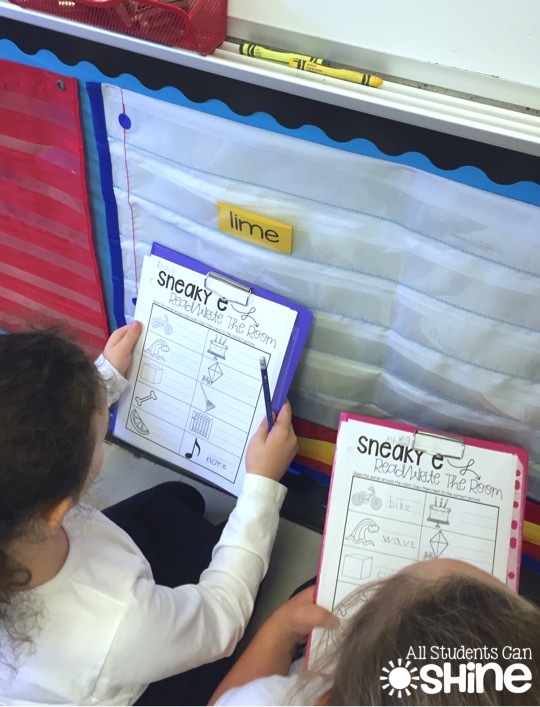 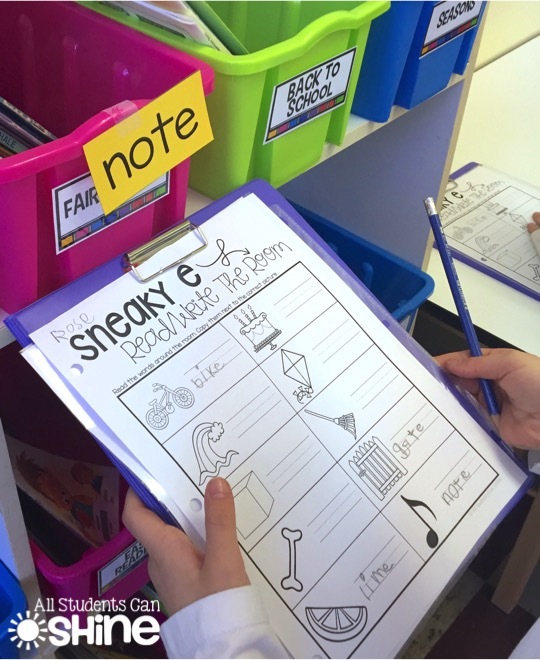 Last week, we learned all about the sneaky e! 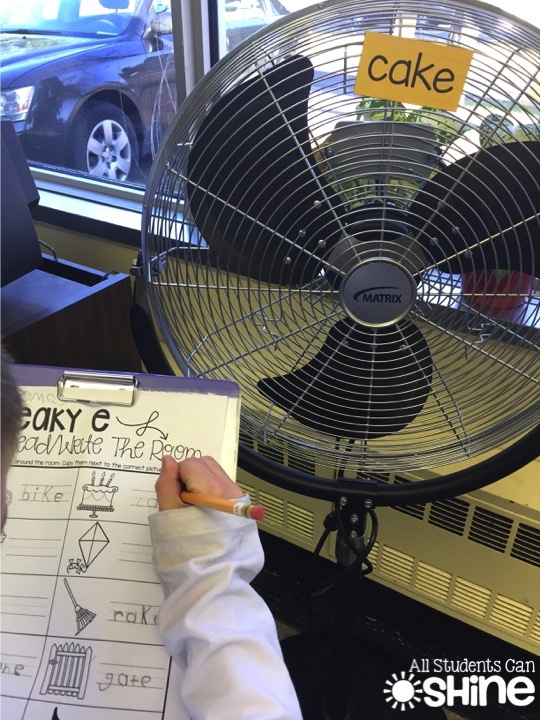 My little firsties just LOVE anything that involves moving around so this was PERFECT! 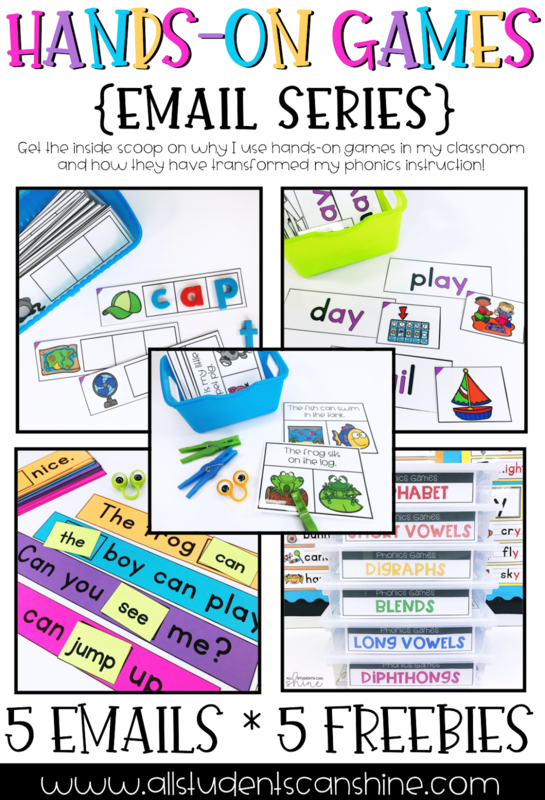 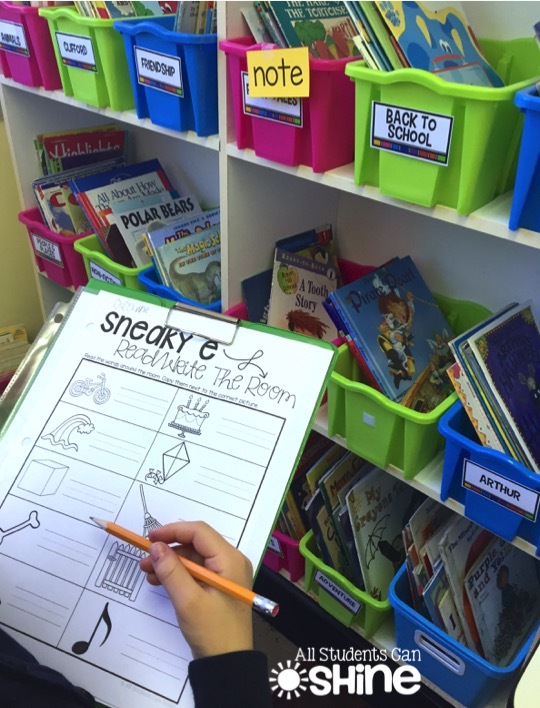 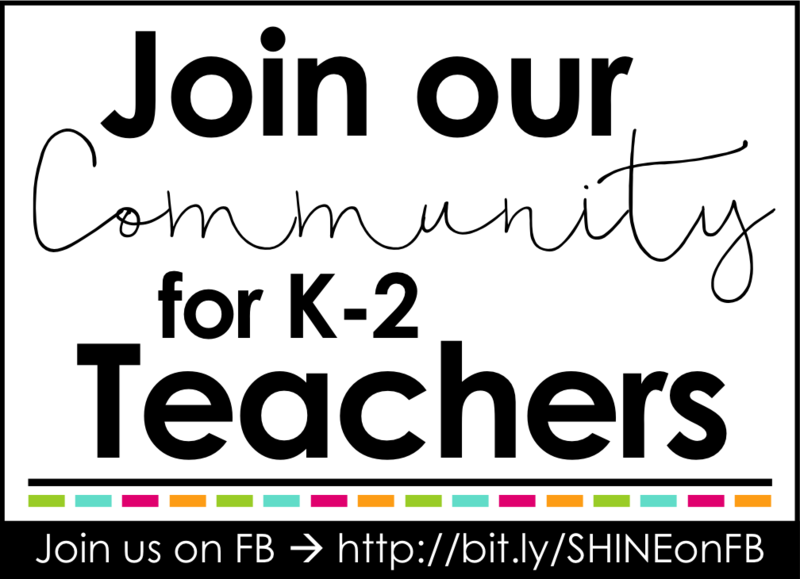 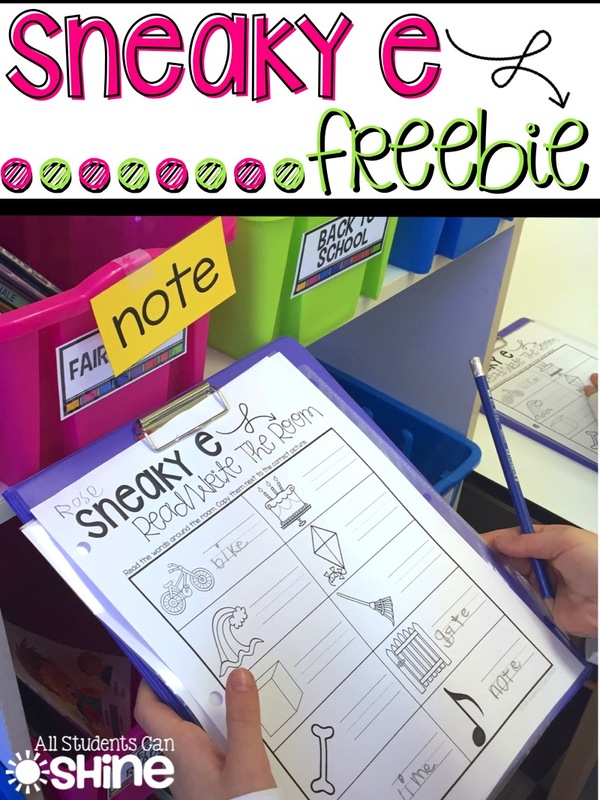 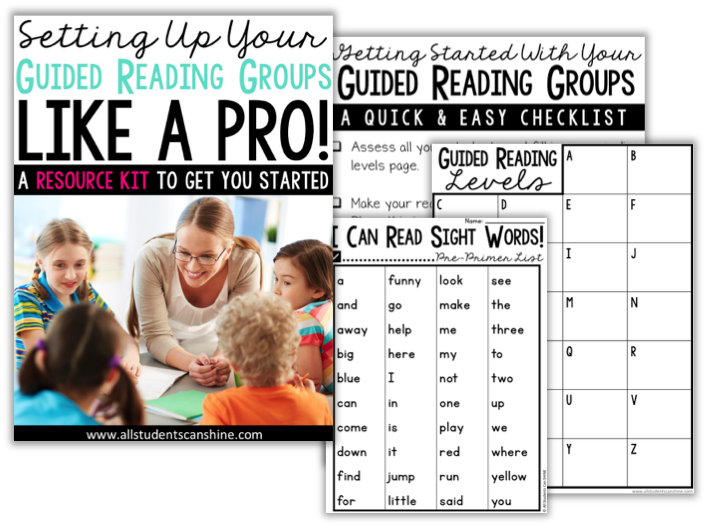 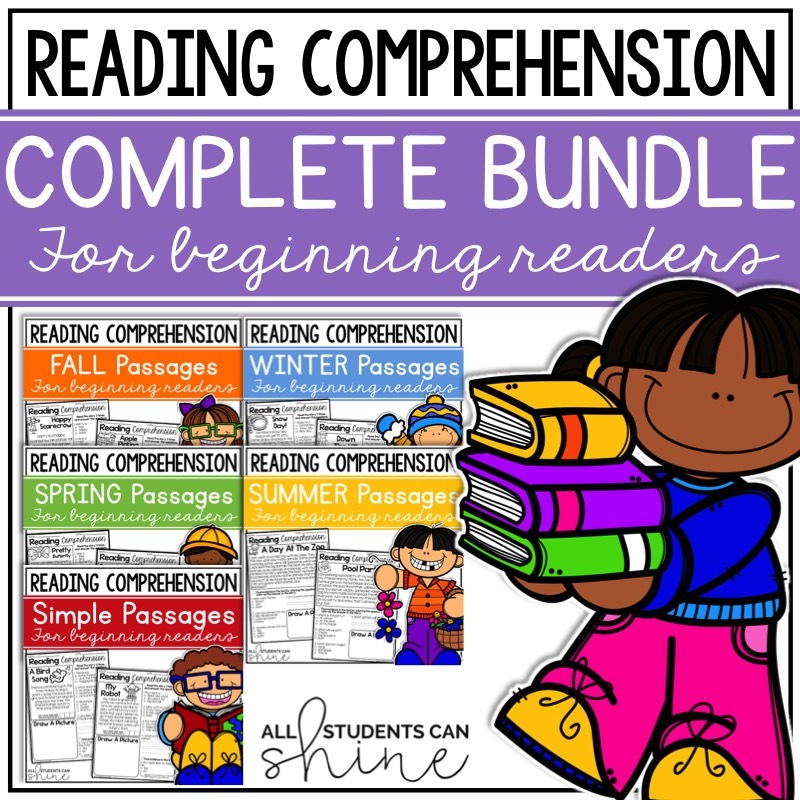 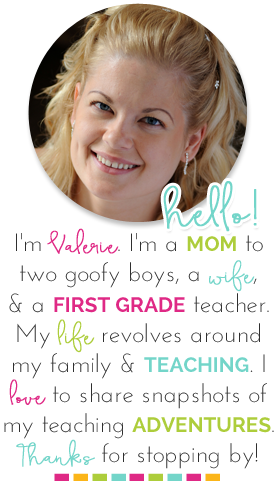 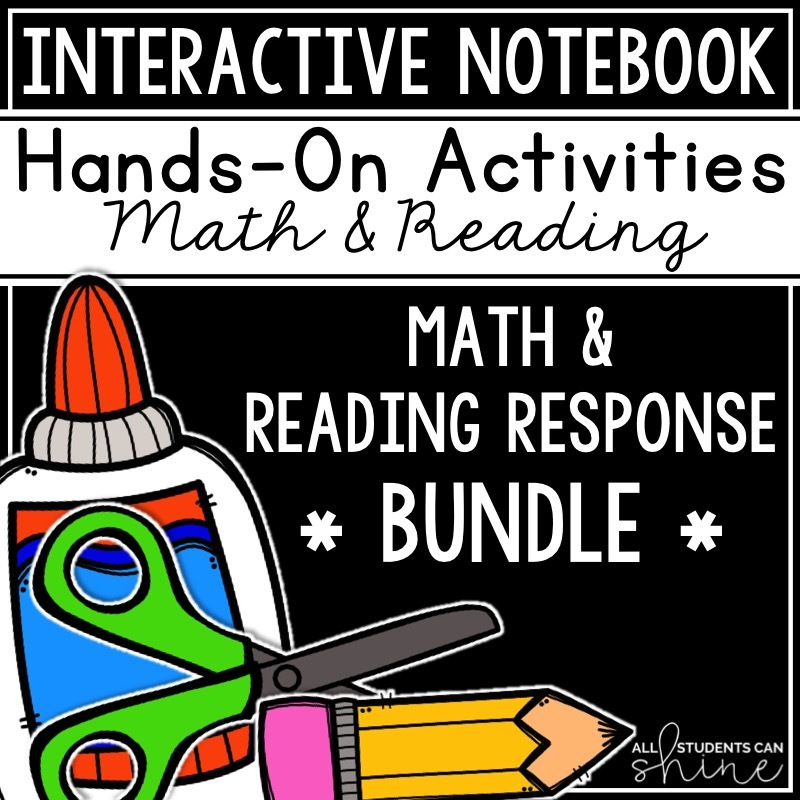 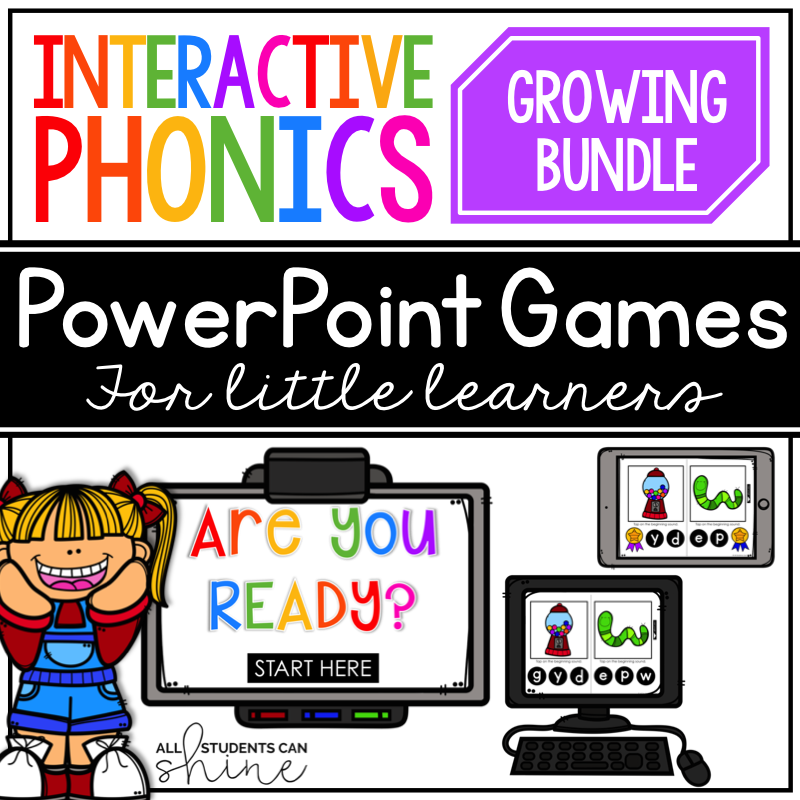 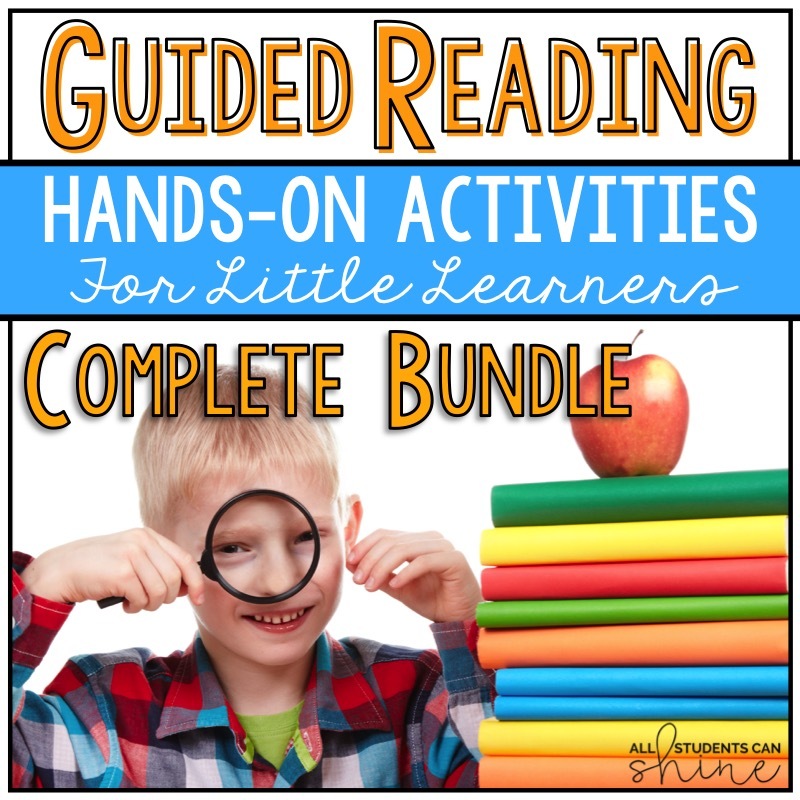 If you are working on the sneaky e with your class, you might want to grab this activity for FREE in my TPT store. 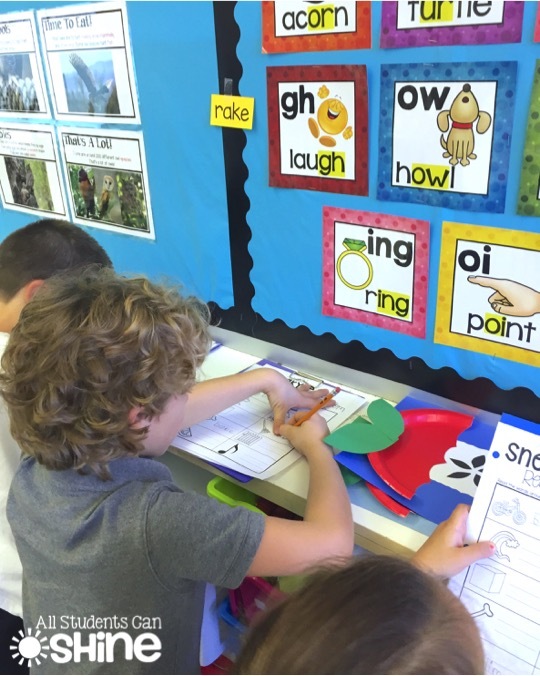 I hope your kiddies will have as much fun with as we did!